Happy Deepavali! 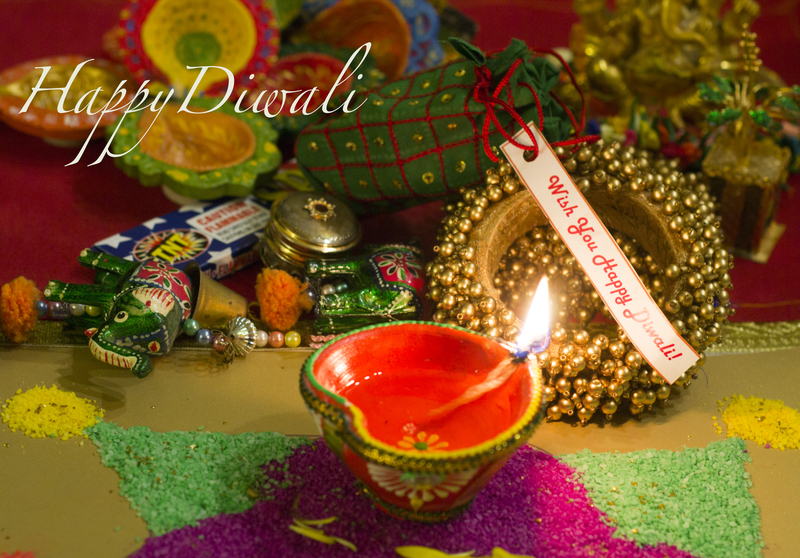 I’m celebrating diwali at home with my family and we will be dressing up, decorate our place with diyas, light sparklers and eat some delicious food. I hope you have a great holiday!